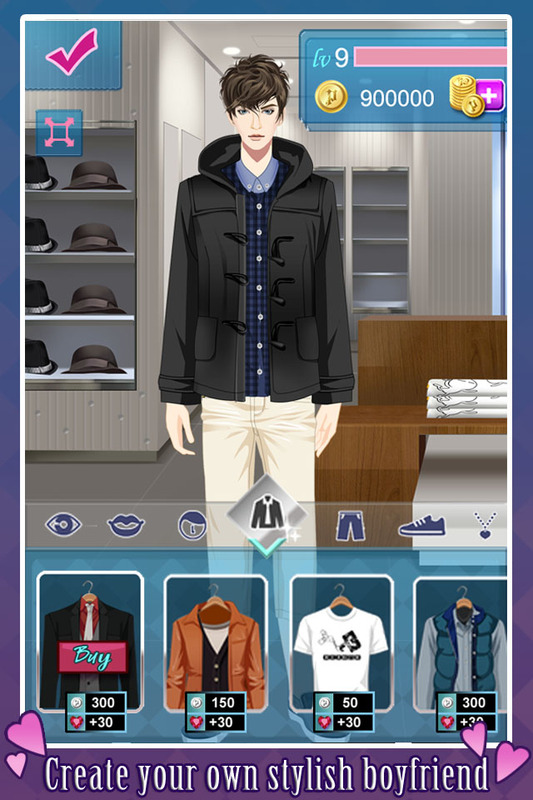 Create and chat with your dream boyfriend! 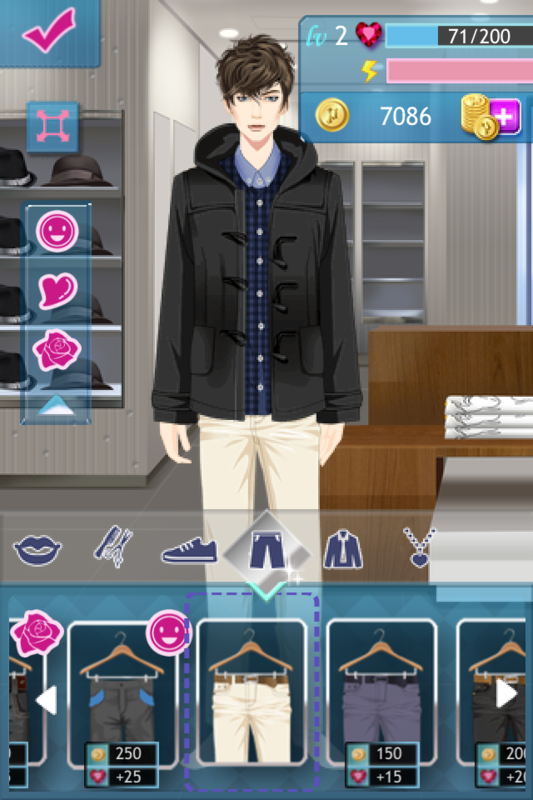 In Boyfriend Maker, you create your own stylish boyfriend by selecting a variety of fashion items for him – hair, top, pants, necklace, shoes and much more! Chat with your boyfriend and find out more from him. 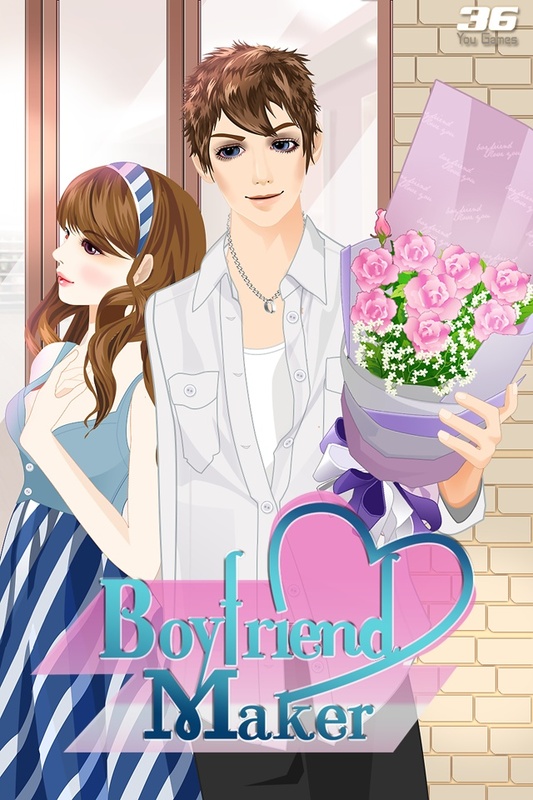 Unlock various types including humorous, romantic and handsome. He is always there for you! 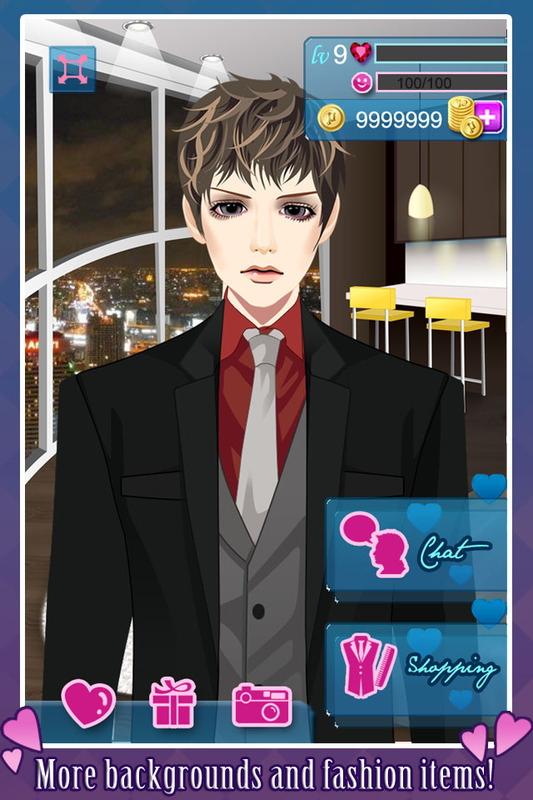 Make cookies for him everyday and you will receive game point rewards. Keep a happy and sweet relationship!